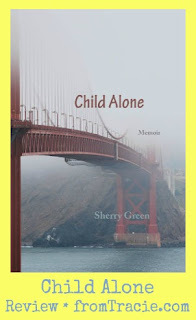 Sherry Green sent me a copy of her memoir Child Alone in October, and it has taken me a long time to write about it. I'm sure she might think I forgot about her. I took my time reading Child Alone. It is a book that deserves undivided attention, and can not be rushed through. 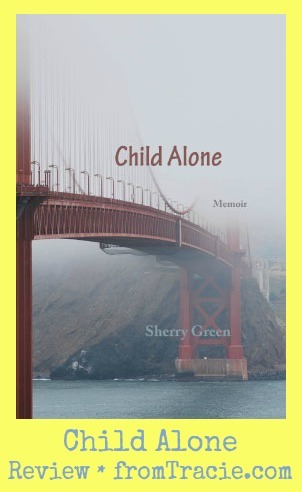 As a child, Sherry was abused by the adults in her life, and failed by the foster care system that was tasked with protecting her. 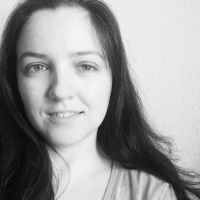 As an adult, she searched for healing and ultimately found her voice through writing. How do you take someone's deeply personal story and review it? It is hard. From a book standpoint, I want to tell you that Sherry weaved together a masterpiece. Each chapter reveals a piece of her childhood and a snapshot of her life as an adult. This showed over and over again how our childhoods inform who we will become as adults, and we can't just leave those years behind as if they didn't happen. It also showed the depth of strength inside Sherry as she overcame addiction, raised her daughter, worked hard in therapy, went to college, and pushed herself to dream again and go after those dreams. Sherry's story is very different from mine, but I felt so deeply the similarities in some of the aftereffects of the abuse: feeling frozen, wishing someone would just see the pain and confusion, unsure who or how to trust, unable to speak even when your mind is begging you to just say something. That last one is especially difficult to explain to someone, but she managed to convey those feelings in such a powerful way. I sat with the book in my hands, and tears pouring down my face, as I read about her loosing that internal battle to just say one word when she was so desperate to ask for help. If you have ever wondered, "Why didn't that child tell someone what was happening?" or "Doesn't that woman realize her relationship is abusive; why is she staying?" I would encourage you to read this book, as it gives such an honest look inside of a girl, and later a woman, who was trying to make sense of the world and the thoughts and feelings swirling around inside of her. I was inspired by Sherry's story of overcoming and healing, and the honestly with which she shared it in this book. 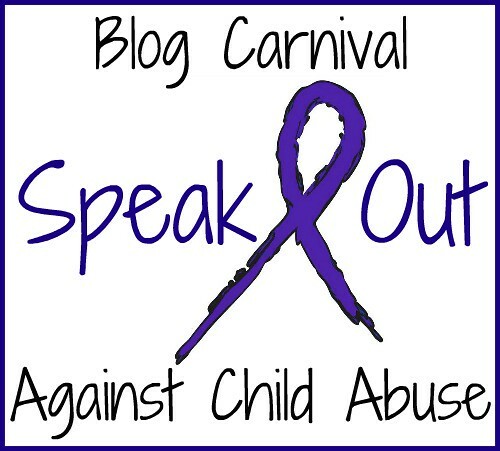 You can find Sherry Green's blog and more information about Sherry and her work at Wounded Breeze Communications. One last note about Child Alone. Half of the profits from each copy that is sold go to CASA, a not-for-profit organization advocating for children who have been abused and neglected and are under the protection of the Juvenile Courts. CASA and their volunteers do amazing work. That sounds like an amazing book. I'm adding it to my book list. Awesome! It is well worth the read. 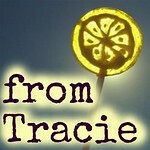 Tracie, you did wonderfully reviewing this book. I certainly can relate to the "whys." Thank you for sharing. Blessing. I can relate to those "whys" too. Wow, what a great review! I'll be adding it to my growing list :) Thank you for sharing of yourself, as well. You never cease to amaze me with your unconquerable strength. Love you Tia! <3 I appreciate the way you always support and encourage me. I just find it so awesome that women have the courage to overcome something so horrendous and then write about it to offer help and hope. She's amazing. I just want to thank you so much for your wonderful review of my book. You are an amazing writer. And I thank you, and your readers, for such encouraging and helpful words. Thank you for sharing your story so openly. I know it will be a blessing to many people.